LOOKING FOR A CAREER IN DENTISTRY? 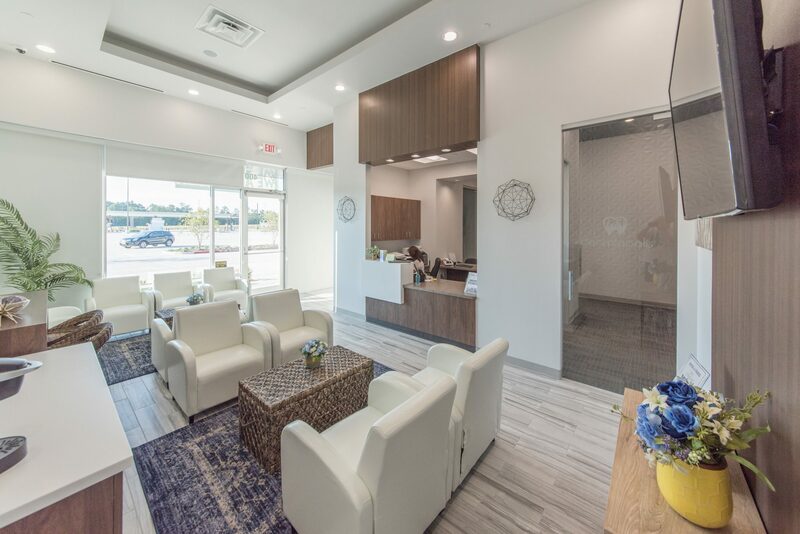 Dentalopolis is the premier dental clinic in Spring, Texas, with Dr. Andrew Kim and the team offering the most advanced treatment and comfort-focused care. We’re a next-generation dental clinic, and as such, we require next-generation talent. What does that mean exactly? You possess a unique combination of technical skill and deep compassion. Sure, you can check items off a list, but you can also put a genuine smile on patients’ faces. You quickly adapt to new technologies; you can just as quickly get to know a patient and put them at ease. Is this you? Focus – Our patients’ oral and overall health are in our hands. Focus and attention to detail are critical, whether you’re marking a chart or assisting in an advanced procedure. Commitment – You should be committed to Dentalopolis, but more importantly, to our patients’ satisfaction and well-being. Respect – You respect everyone at all times, even when you disagree with them. Courage – You speak up with honesty, and you’re never afraid to do what you know is the right thing. Openness – You’re candid with yourself and others, ultimately contributing to an environment in which everyone feels comfortable being themselves and speaking their minds. Excellent coaching and development – Throughout your time at Dentalopolis, you’ll cultivate knowledge and skills that you may not even know you have yet! Dr. Andrew Kim and the Dentalopolis team take pride in developing the finest professionals that dentistry has to offer. Great working environment – When everyone is committed to our Core Values, it naturally results in a workplace that’s fun and fulfilling. 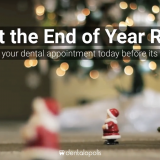 Sure, there will be times of stress, but you’ll find those instances are far outweighed by the excitement you get from working at Dentalopolis. Opportunities for advancement – We’re always improving at Dentalopolis, and so will you. As you learn and grow, you’ll get chances to expand into new positions and responsibilities. Along your career path you’ll realize your fullest potential. Making a real difference in people’s lives – We guarantee our patients that their experience with us will change their perception of visiting the dentist. We call it the Dentalopolis Difference, and you’ll play a crucial role in providing it. Organized and professional – Do you hate a chaotic work environment? We hate it too! We are a highly organized and professional office that believes in an organized work flow. 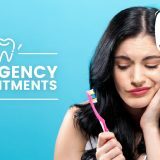 Ready to launch fun, fulfilling career in dentistry? 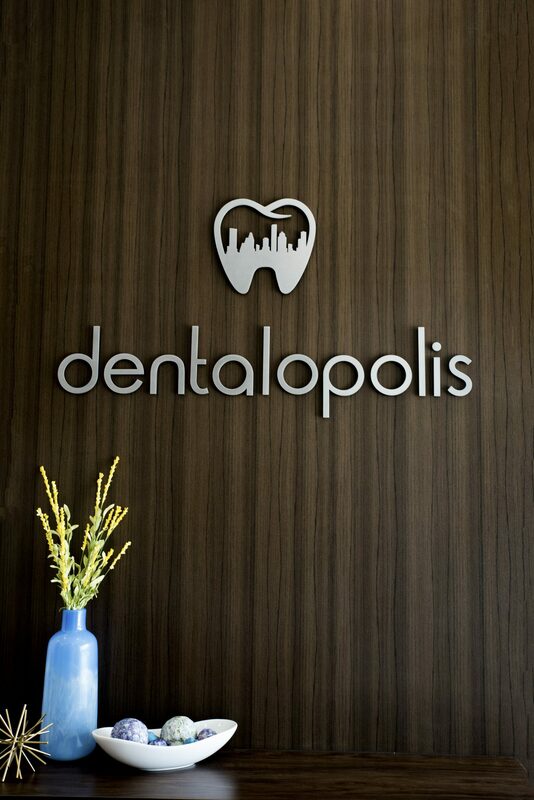 There’s no better place to be than Dentalopolis! Don’t hesitate to send your resume to careers@dentalopolis.com to be considered for available positions!